With over two months to wait between trips, it’s safe to say I filled my Summer with some fantastic doorstep experiences. And really, with the heat wave we had, why go anywhere else? And despite counting down the days until I jetted off to Thailand, I still managed some pretty awesome things. I joined the folks over at Show of Strength for their new Blood, Booze and Bucaneers tour that leads willing guests around Bristol’s historic harbourside. 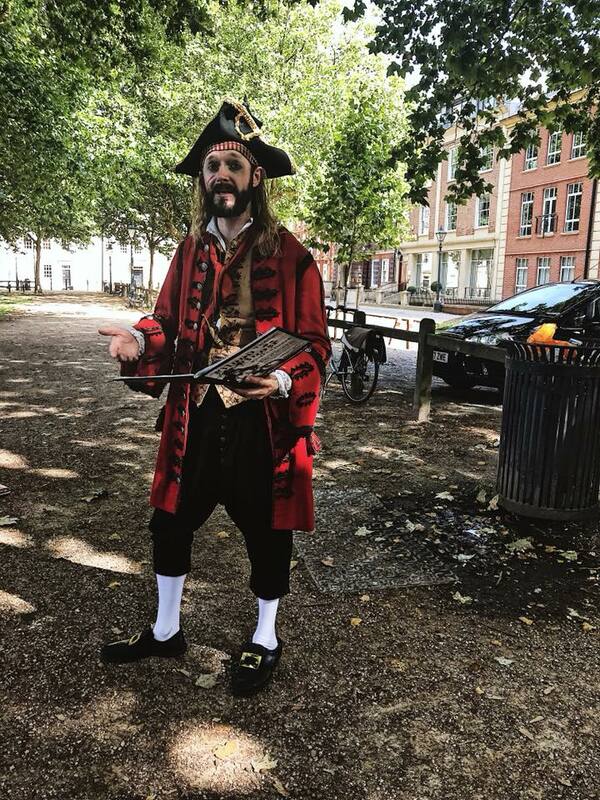 With the belief that the more fearsome pirate of all – Blackbeard – was born and raised in Bristol, expect some gruesome tales about Bristol’s maritime past. Perhaps one of the best discoveries this Summer, was the Classic Ibiza Concerts that take place across the UK. 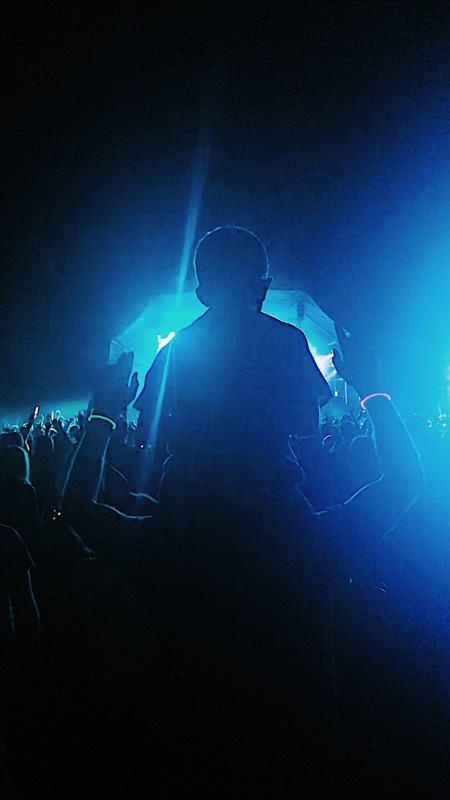 Having been invited to the event at Bowood House, I watched the sun go down to iconic Ibiza anthems performed live by the Urban Soul Orchestra. The festival game was strong, with many setting up tables and chairs full of food (yes you could bring your own), and what really got me was the complete mix of ages that enjoyed this festival. And the lasers, oh the lasers! It’s safe to say, I’ll definitely be attending this one again! 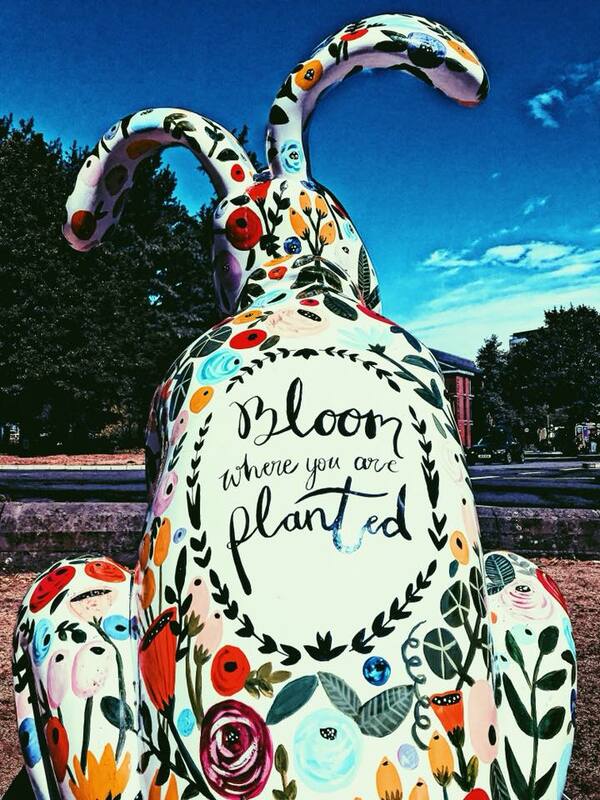 The Bristol Balloon Fiesta was the icing on the cake in Bristol’s summer calendar. 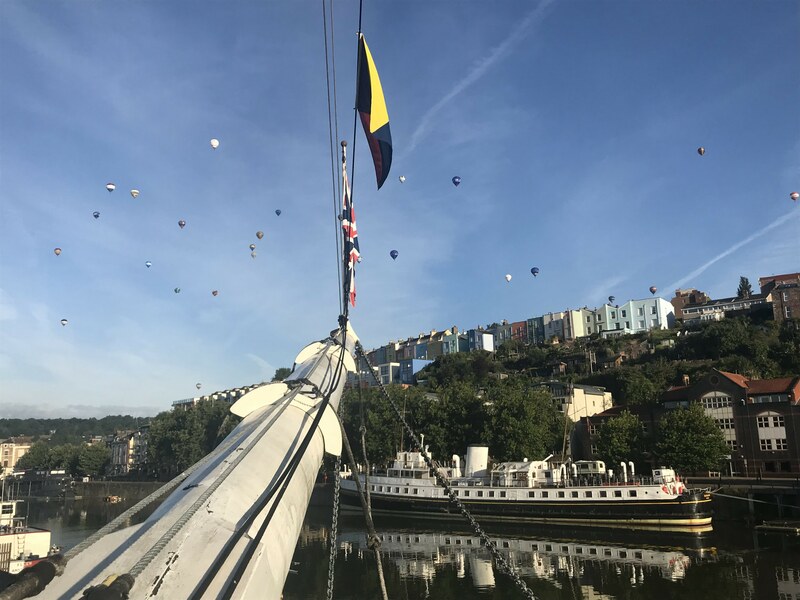 Sadly only one ascent on a clear summer’s day took off, but thankfully it was the morning of my Balloon Breakfast on the SS Great Britain. It was nothing short of magical with scrumptious breakfast rolls, fruits, yoghurts and pastries – all to a private showing of the Bristol Balloon Mass scent that lined the horizon. How could I forget? 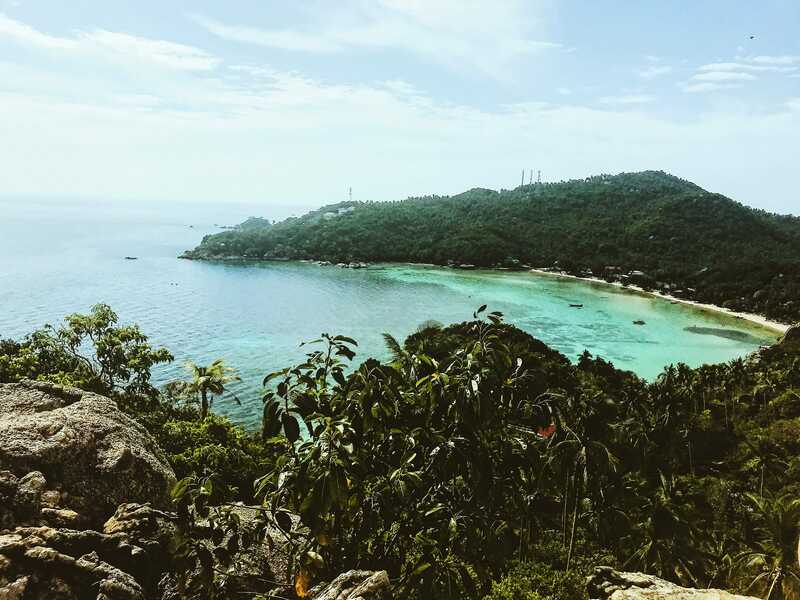 The final week of August was spent island hopping in Thailand! With work commitments and starting my Masters, September will be a pretty quiet month in comparison to the Summer.